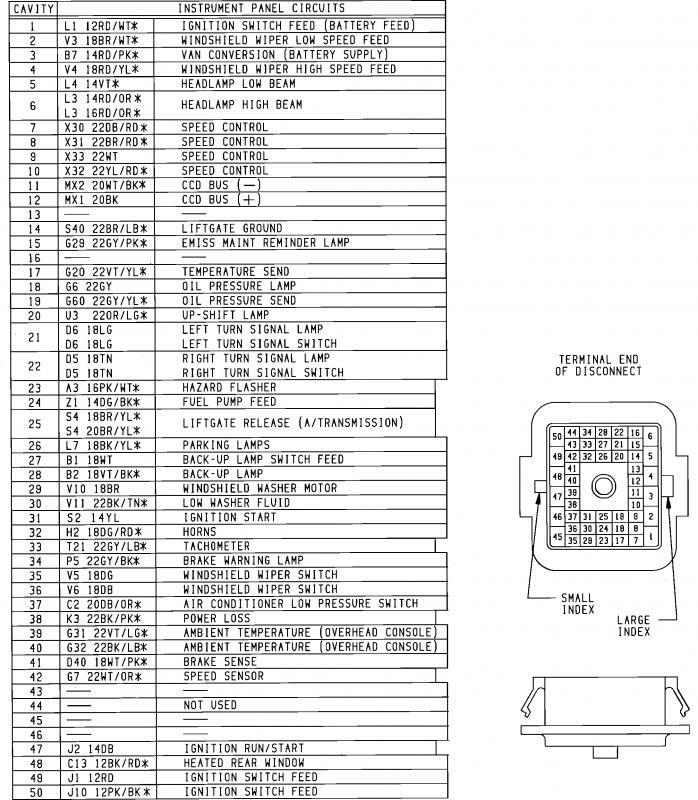 Electrical 89 Minivan bulkhead pinout diagram - Turbo Dodge Forums : Turbo Dodge Forum for Turbo Mopars, Shelbys, Dodge Daytona, Dodge SRT-4, Chrysler PT Cruiser, Omni and more! 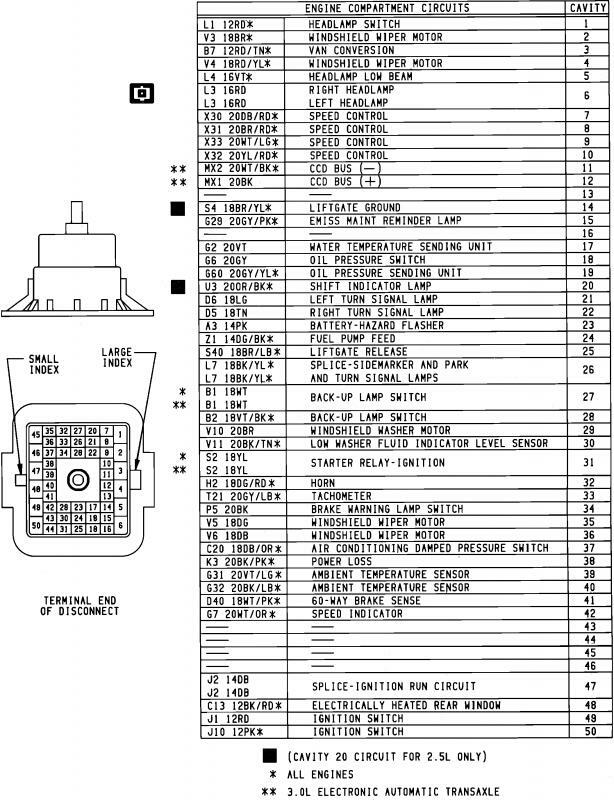 In need of a 89 Minivan bulkhead pinout diagram, i’ve searched both forums, faq and google, no luck. Also all the links were people in the past have saved a diagram a since dead ends. Would like to save a copy in the FAQ section. Thanks!!!! going to post these in the turbo dodge caravan facebook menagerie as well. Thank you very much - question though, I see that the pinouts have CCB Bus + and - , which suggests 1990 (SBEC), not 1989 (SMEC)? I'm not savvy with the vans though! sorry just what all data listed for 89 2.5 turbo van. might just be unused in 89?.